iMovo Limited, the market leader in Customer Experience Management, recently welcomed Mr Nikhil Patil, the CEO of GO Plc to its offices during a courtesy visit. During the visit, Mr Patil met with key executives as well as the Chairman of iMovo, Ing Philip Micallef. 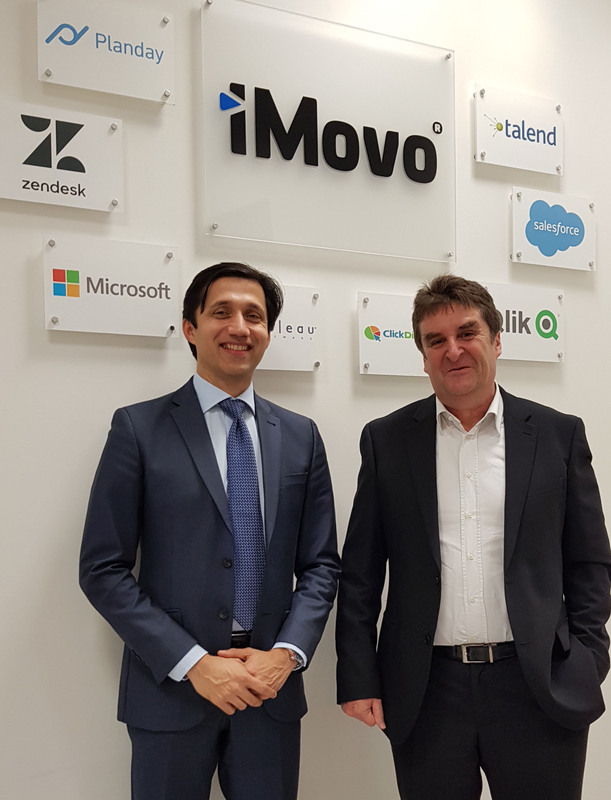 Mr Patil was given a briefing of iMovo’s current local and foreign operations, as well as an in-depth brief as to the nature of the services of the company and its key goals for the future. Some discussion about current and future collaboration between the two companies was also on the agenda. Mr Nikhil Patil, CEO at GO Plc.